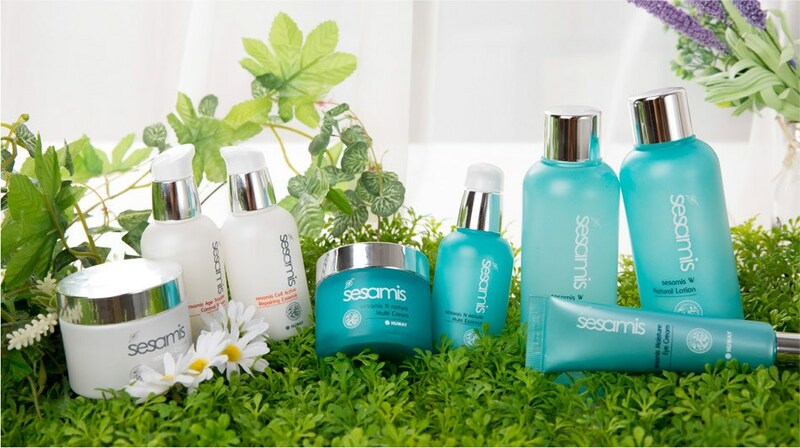 Korekspert company offers deliveries of Korean cosmetics wholesale brand SESAMIS (Sezamis) directly from the producer in South Korea. Korean brand SESAMIS - popular in Korea among the middle segment buyers. Sesamis brand becomes more and more popular among European buyers. It is now actively marketing to Europe. we – direct supplier. We have signed long-term contract with the company SESAMIS brand manufacturer in Korea. We guarantee, that we have the best prices, as the product comes directly from the manufacturer. Minimum order of 1000 USD. Only medium and large wholesale. Working as legal persons and private clients.